Created for Nourishing Our Children. 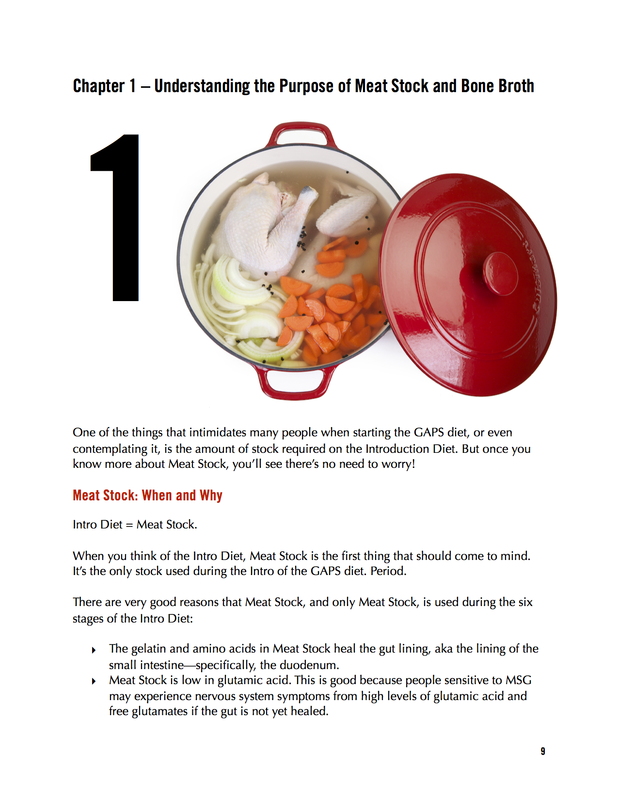 Click on the cover of the chapter to see that section. Created for Monica Corrado of Simply Being Well. Click on the cover of the chapter to see that section. Created for Mommypotamus. Click on the section of the chapter to see several pages. If you have an interest in having me create an e-book for you, please contact me. Please note that I work with clients over the phone, FaceTime or Skype so being in Portland isn’t necessary for e-book design. A sample of a few. Click on the image to see excerpts from the entire .pdf version.